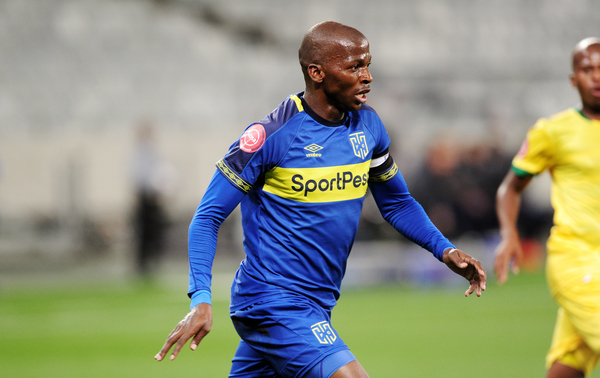 Cape Town City captain Thamsanqa Mkhize has started contract extension negotiations with the MTN 8 champions amid interest from his former team Orlando Pirates. Mkhize was released by Pirates just two weeks after he had signed with them as then coach Muhsin Ertugral felt he was not quality enough for the Soweto giants. But there have been rumours that the current Buccaneers technical team wanted to have Mkhize back but he refused their offer as they wanted him to join them before the end of the transfer window last month. “He is staying at City and is happy there. He is captain and he can’t quit that for a team who spit him out like a sour grape,” said a source.